THIS SEE A MUST SEE !!! OMG ,,,, This is so Cool,,,, over the top, and so right on. I love it and will re-post it for all that can see will hear it ring true in there hearts. Not that I need anyone to see what I see in this video. We are all waking up. Soon, all will know this truth as real, and that it shows the real way home. There is no world because it is a thought apart from God, and made to separate the Father and the Son, and break away a part of God Himself and thus destroy His Wholeness. Can a world come from this idea be real? Can it be anywhere? Deny illusions, but accept the truth. Deny you are a shadow briefly laid upon a dying world. Release your mind, and you will look upon a world released. Always in Love, your Friend on a journey without distance. Sam "Sonny" Bryant, Jr. is a 70-year-old bodybuilder that wasn't told how a 70-year-olds should look. 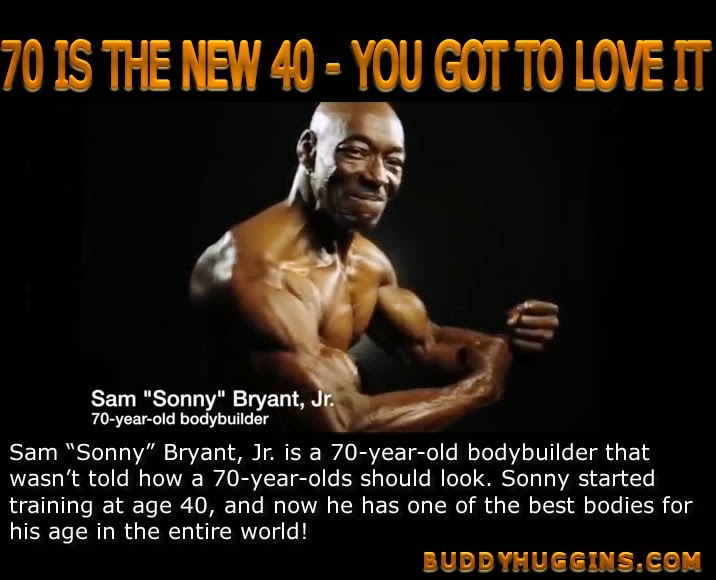 Sonny started training at age 40, and now he has one of the best bodies for his age in the entire world! Do you see those abs? 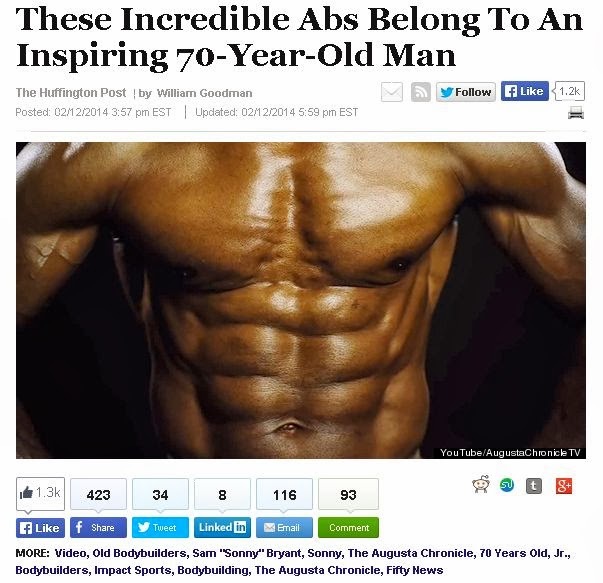 No, seriously -- do you see those abs? 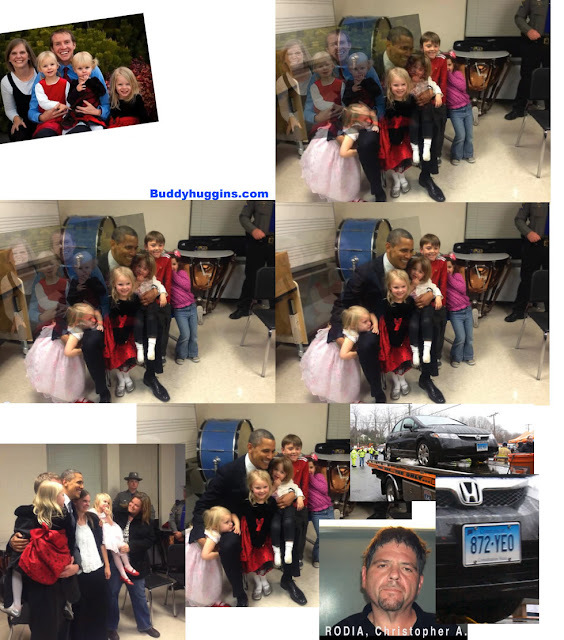 They belong to one Sam "Sonny" Bryant, Jr., and should put to shame most men in their 40s, 30s and even 20s. Why you ask? Because "Sonny" is -- wait for it, wait for it -- 70-years-old! The bodybuilder who refuses to slow down was recently profiled by The Augusta Chronicle, and his story of beginning weightlifting later in life -- at the age of 44 -- is absolutely inspiring. 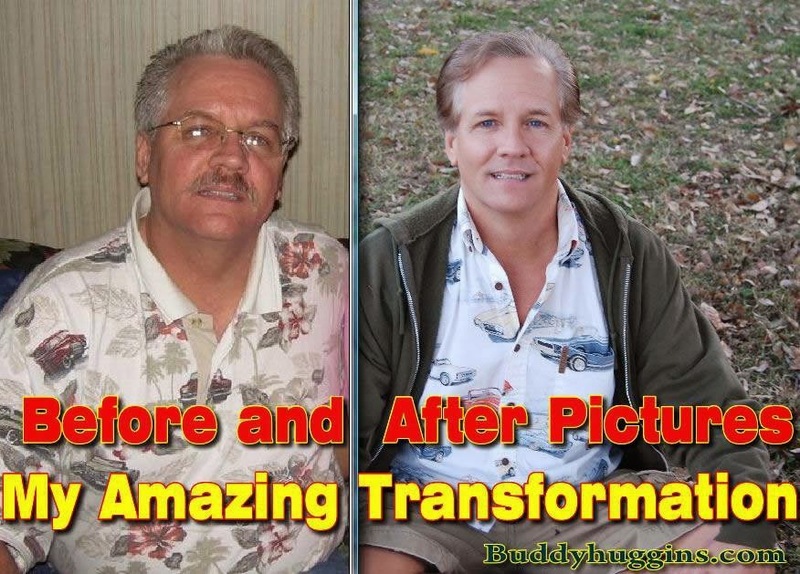 Click play on the video below and prepare to be amazed. 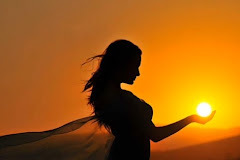 While this outer dimensional reality steadily changes from day to day and the infrastructure of the old paradigms are being chipped away; we are being forced to think thoughts we have not thought before. As the 2 voices speaks of what appears and what is real, slowly but surely the voices are blending into One. 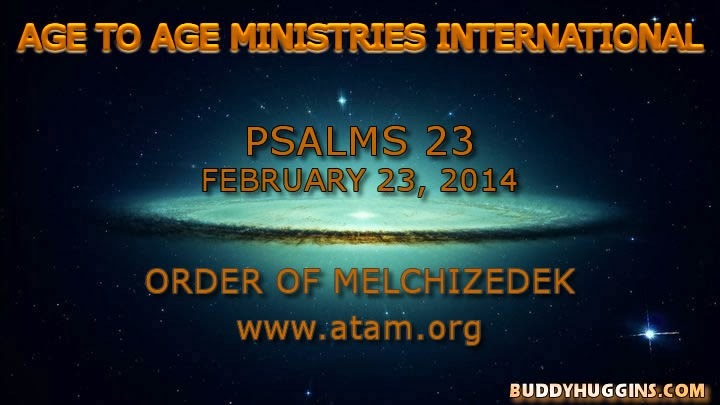 In Psalms 23 we are given an example of the highest level of initiation by the Spirit. From this highly esoteric Psalm we can glean many truths from the astrological, numerical and mystical standpoints (we will only slightly touch on them in this writing). This is a Psalm that is often read during a funeral to comfort the grieving family. But on a much higher level this is a Psalm for all humanity that highlights the transition into a higher state of consciousness. It gives comfort to the lower state of our being that yet grieves and longs for the carnal ways. It gives hope that during this inner pilgrimage both worlds will merge as one. One must become the song and prayer of these words to experience it. It is the end result of the bleating sheep (humanity) that has been wandering around in the pastures of confusion, but is becoming the Good Shepherd that leads by the still waters. "The LORD IS my Shepherd", cried the prophetic psalmist. "Where the Spirit IS LORD, there is liberty". The transition from the noisy sheep with the sacrificial victim mentality is necessary; the sheep must become the Shepherd, just as the sacrificial lamb became the Lamb of God. This can only be realized as the LORD (higher part of your being) is allowed to penetrate the barrier of time. When this happens there is no past or future, there is only IS, the NOW. There is liberty only in the NOW, yesterday was NOW, and tomorrow will be NOW. It is in this Now-ness or IS-ness that the LORD, your divine self is allowed to be your Shepherd. David likens himself to a sheep/lamb. This speaks of the naivety expressed through human consciousness on a lower vibration. It is the trusting and total unawareness of the dangers, pitfalls and challenges that may be ahead. The rams are often seen in the high treacherous mountains ramming into one another or other things head on. This is the display of human Ego that must be denied. Only in the constellation of Aries do we find the Ram/Lamb that has been wounded, thus, depicting humanity that has had its leg broken and is not able to walk in the way they were meant to walk. The ancient shepherds developed a special relationship with their sheep. They gave them names; the sheep learned their shepherd’s voice and only followed him. Occasionally a young lamb would consistently stray away; the shepherd would break its leg and carry it close to his bosom till it healed. It was that lamb that got to hear the heartbeat of the shepherd and later followed him the closest. Can you interpret what His heartbeat is relating to you? When the ego is denied, the religious victim mentality is overcome and the disciple desires deeper truth with humility, he makes the transition from sheep to Shep-herd. However, the true herd or flock that he is to lead is the great congregation within. The great and growing flock of thoughts, words, and actions must be pastored in love. No more accusing, excusing and abusing, the LORD becomes his Shepherd. Submission and homage is focused on the Christ (LORD) within. The kingdom that he has been seeking foremost is now realized, therefore, he is worthy of all the benefits. 6-Things that happens when the LORD is Shepherding your being. When the LORD is your Prosperity, there is no fear of contamination by greed. To the one that has come to this level, Abundance is the norm. He has developed his faith to such a point that he is able to decree a thing and it shall be established in the earth (material realm). He can call those things that are not (in the invisible realm) and cause them to manifest on the material plane. Several weeks ago Eye heard the Spirit say, "Tell the people I am releasing the gift of manifestation." It was the lowered Adamic consciousness that was evicted and sentenced to poverty mentality and lack. However, in his higher Christ first estate he lived in Abundance and was sentenced to prosperity consciousness and fulfillment. Which mindset are you operating from, Adam or Christ? 2. The LORD is my PEACE. "He makes me to lie down in green pastures; he leads me in the paths of righteousness for his name sake." This is the releasing of the Christ LORD to become your Peace. The wrestling and warfares of past experiences are accomplished. The distractions and things that would normally bring frustration have been dissolved in the peace because your mind is stayed on Him. The voice that speaks from the realm of appearance to bring fear of world calamities is silenced by the Voice of reality that produces faith. The Shepherd and Bishop of your being leads your soul to a place of complete Rest and provision signified by the green pastures. This is soul (mind, will, emotion, intellect and imagination) prosperity, thus, enabling the soul to be restored back to its formal estate. The once troubled, stormy waters within now become still. All the distortion of the false reality is swallowed up in the true image of your expression as righteousness. 3. The LORD is my PROTECTION / PRESERVATION. "Yea though I walk through the valley of the shadow of death. I will fear no evil." This speaks of transition (walking) into yet higher realms. The higher the disciple ascends, the greater the revelation of life is realized. The dreaded experience called death is a shadow and has no power over the one whose LORD has become his Preservation. If he chooses to penetrate the 3-dimensional realm by discarding his/her body, there is no condemnation or fear. However, if the disciple chooses to take his/her body beyond the imaginary veil while in the physical, this is also possible. As the Shepherd rises as LORD within, the greater the experience of salvation on the physical body will become evident. The glory concealed within will seep through the pores creating a cloud/mist of divine protection upon and around the body. This force from within can repels biological, germ, nuclear material, bullets, blades, poisonous foods, fire or water. 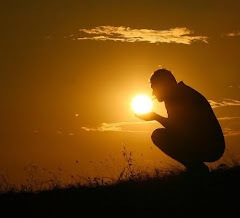 The light within dispels the shadow of death that comes in many forms. 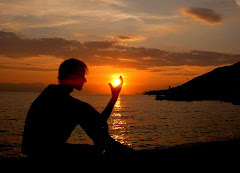 Sickness, disease and aging are shadows created by the illusions of the carnal mind. Fear no evil (calamities). 4. The LORD is my PRESENCE / PRESENT. "You are with me." Becoming the song and prayer of this experience creates a constant awareness of OmniPresence, the Holy Spirit. 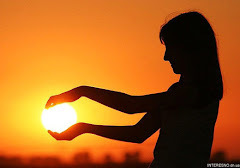 Though the experience is not based on feelings, yet the inner man is filled with joy that can not be contained. The comfort and assurance that one is never alone is an asset as this inward pilgrimage brings a sense of isolation. The rod and staff of revelation knowledge helps the disciple to remain focused and confident. This awesome Presence is the force that invades and transforms the atmosphere wherever it is carried. The disciple/Shepherd becomes the Ark of the Covenant, exuding the inescapable Presence of the Almighty. 5. The LORD is my PREPARATION. "You prepare a table before in the presence of my enemies; you anoint my head with oil; my cup runs over." This is the preparation for the highest level of fellowship and partaking of the Christ (LORD) within. It is the Holy commUnion that transmutes All of the realm of illusion and appearances into Reality. Wisdoms house is built, the beast (flock of thoughts, words, and actions of the lower realm have been slain) is completely dead. The table is prepared with lamb chops of things that once brought fear, but now stirs faith. Come and dine. The realm of appearance has been the dressing room of preparation for your debut. All those that would be enemies are invited, the Shepherd has exalted you. 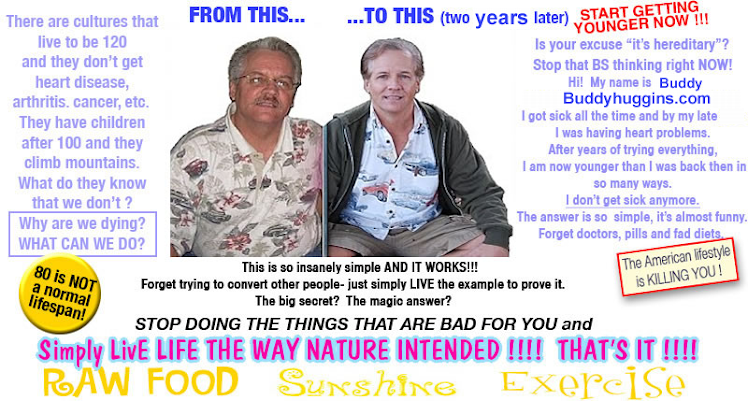 This promotion is signified by the anointing of the head with oil, which means reaching the state of Enlightenment. Abundance is experienced on every level as the Shepherd overflows through your being. 6. The LORD is my PLACE / HABITATION. "I will dwell in the house of the LORD forever." The visitations of past experiences were great as we moved between lower and higher states of consciousness. However, there is a Place where we go out no more. This is the place where Moses saw the glory and his face shone. It is the place (experience) that Jesus prepared. "I will go and prepare a place for you, that where I AM…" What is this Place? Where is this Place? Is it not the I AM that I AM. The LORD IS…my Prosperity, my Peace, my Protection, my Presence, my Preparation, my Place. "In Him we live, move and have our being." In this I AM (LORD) place, nothing but goodness and mercy is revealed. Therefore, one must become goodness and mercy, expressing only His life. Allow these phrases to become your mantras and meditations: As He is, so are you. We accept donations for our non profit work. 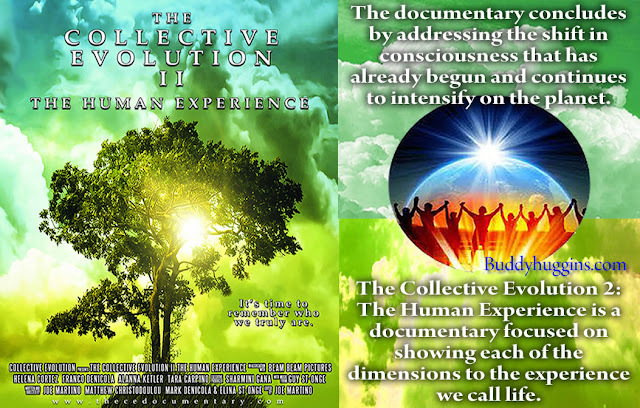 (www.collective-evolution.com) CE is a community geared towards thinking about the big questions in life and how we can make BIG change on our planet. Action is everything, both inside and out. Austin police chief Art Acevedo has issued an apology for comments he made during a press conference yesterday concerning the arrest of a female jogger near the University of Texas campus on Thursday. Today, he released a statement saying that he was trying to put the arrest of jogger Amanda Jo Stephen 'into context by bringing attention to the fact that law enforcement deals with many acts of serious misconduct' including recent cases of police officers sexually assaulting civilians. 'In hindsight I believe the comparison was a poor analogy, and for this I apologize,' reads his statement. Acevedo says the press conference was 'the culmination of an emotional week,' referring to the conviction of Brandon Daniel for killing Austin police officer Jaime Padron in 2012. A bystander, Chris Quintero captured Stephen's dramatic arrest marked by sobbing and yelling on film whose video went viral after being posted on YouTube. 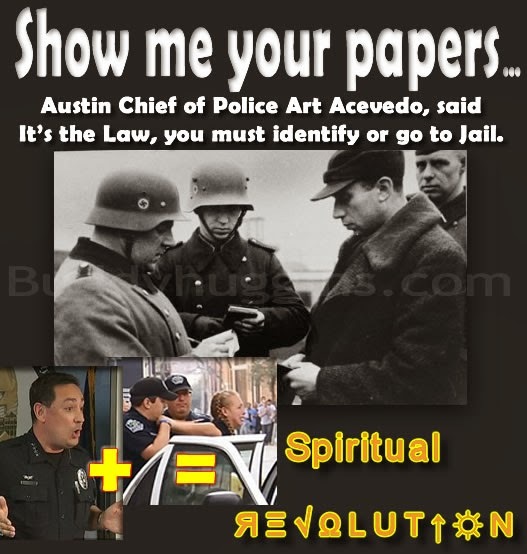 ‘Thank you, lord, that it is a controversy in Austin, Texas - that we actually have the audacity to touch somebody by the arm and tell them, “Oh my goodness, Austin police we’re trying to get your attention,”’ Acevedo remarked sarcastically. The chief explained that two uniformed officers screamed at Stephen to stop, but the woman, who allegedly didn't hear them because she had her headphones on, continued on her way. The chief also challenged the claim that the woman couldn't hear the cops because of the pink earbuds seen in photos of her arrest. 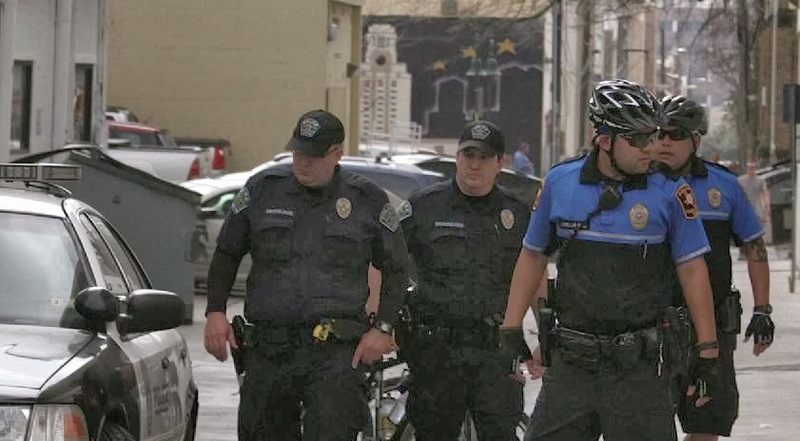 Stephen's headline-making arrest took place just before 11am outside a fast-food eatery near the intersection of 24th Street and San Antonio Street in Austin. According to Quintero, who saw the arrest play out from a nearby Starbucks, the jogger got caught in a police operation targeting jaywalkers, University of Texas' student newspaper The Daily Texan reported. Since Stephen had her headphones on, she allegedly didn't hear the officer and continued on her way. 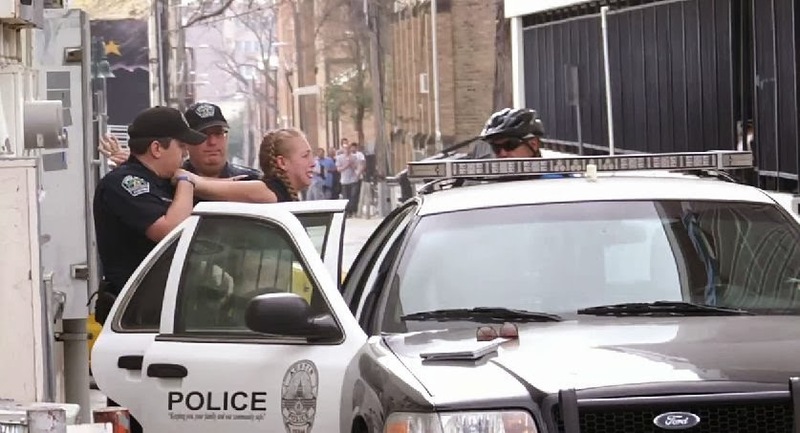 In Quintero's 2-minute video, the young woman with blond hair arranged in two braids in seen weeping on the ground with her hands restrained behind her back and two officers towering over her. Since going up on YouTube Thursday, Quintero's video has gone viral, drawing more than 17,000 views, and counting. 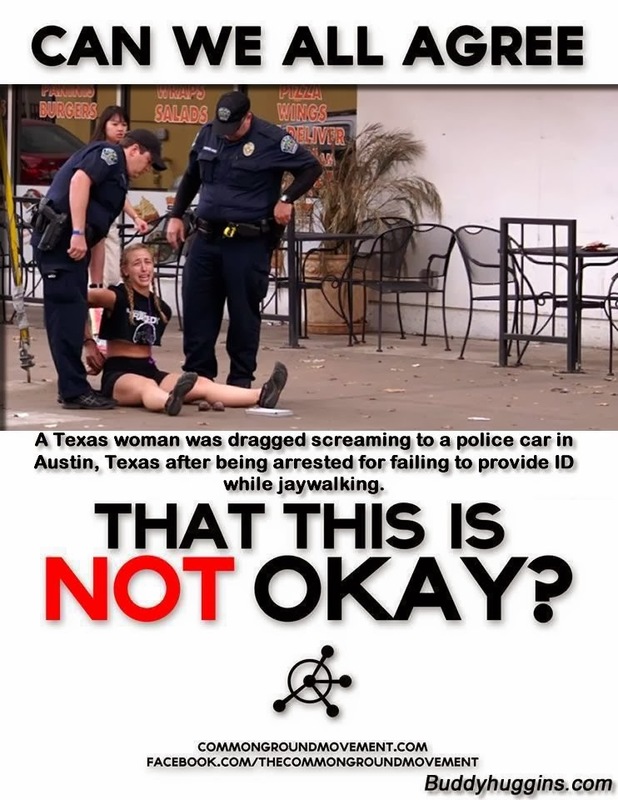 The Austin Police Department has denied that the officers seen in the video were specifically targeting jaywalkers, claiming instead that they were working 'pedestrian enforcement' to ensure traffic safety. 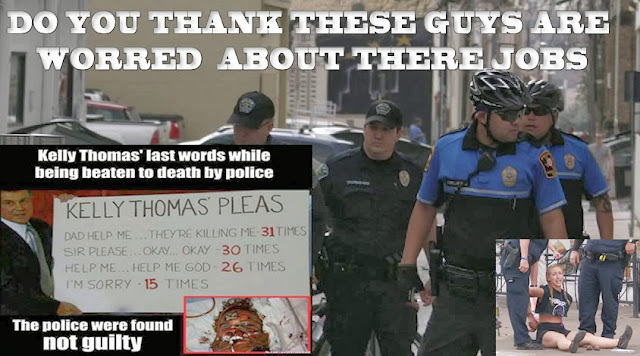 'Maybe the plus size cops should follow her lead, and go on a jog instead of wasting tax dollars on trivial matters... just a thought,' Quintero wrote in his blog. 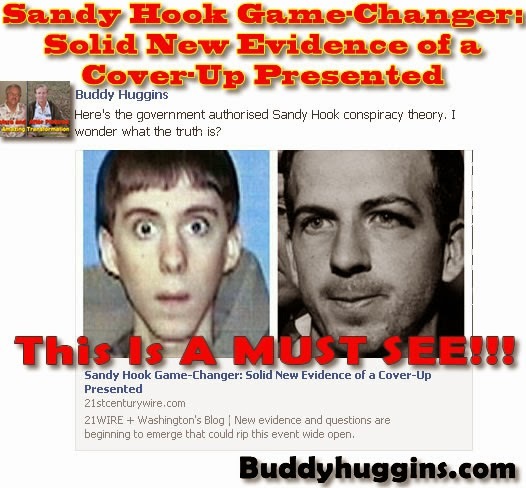 Absolute Proof SandyHook was Staged? 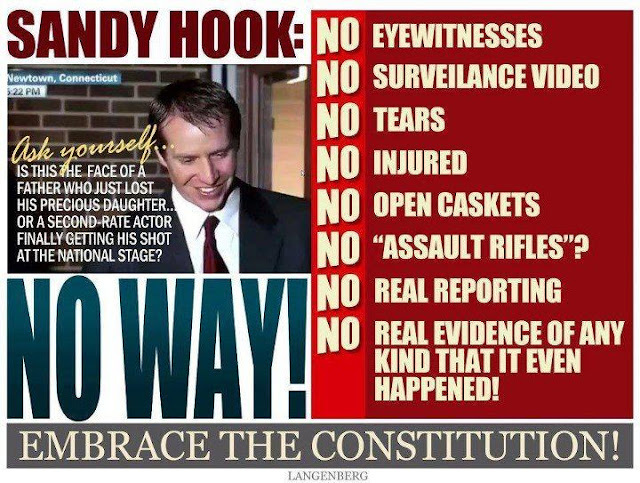 Absolute Proof Sandy Hook was Staged? 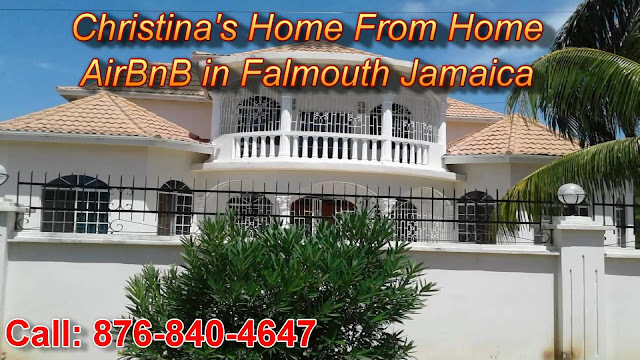 Police told the woman to provide identification, Quintero remarked. When she wouldn’t, the officer grabbed her arm and placed her in handcuffs. Police then apparently called for backup. Two additional officers on bicycles arrived as the arresting officers were putting the jogger in the car. The Daily Texan reached out to the Austin Police Department, where police spokeswoman Lisa Cortinas said police were working on “pedestrian enforcement.” Cortinas maintained that police weren’t targeting jaywalkers specifically, but instead focusing on pedestrian and bike safety overall. “I don’t think there’s any [jaywalking] initiative going on out there,” a second spokeswoman said. After her arrest, the woman, who is not identified in the Texan, is shown screaming as she is secured in the car.